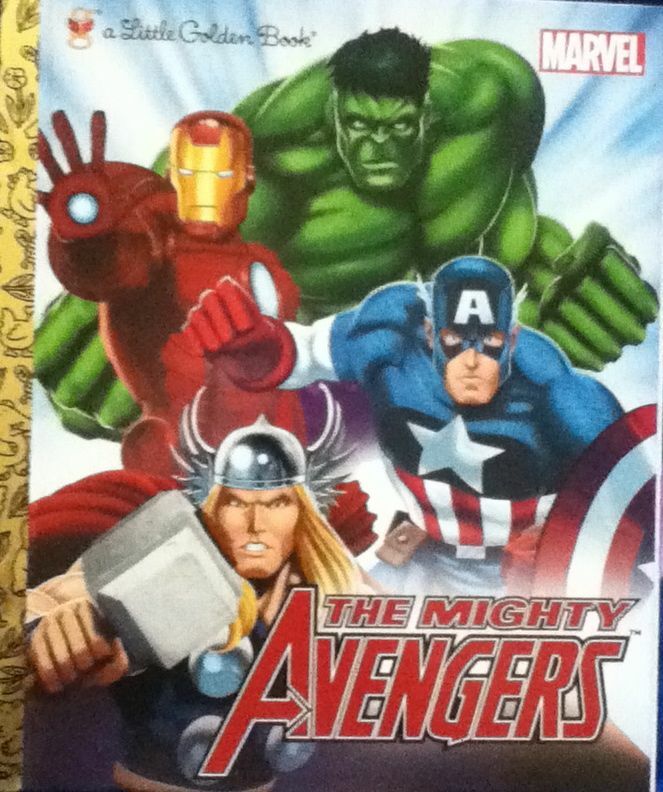 Blurb: When Earth is in great danger, the world's mightiest super heroes assemble. Together they are known as... 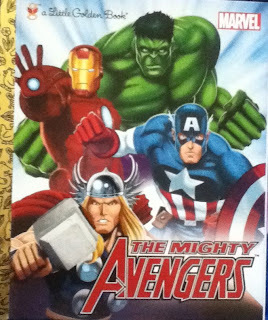 The Avengers!